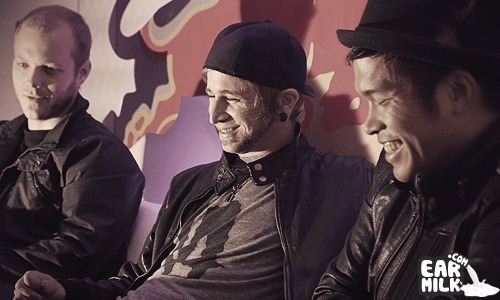 The Glitch Mob has just premiered their new video for the track "We Can Make The World Stop". This is the main track from their latest EP, of the same .. So, as I'm sure everyone is aware. The White Stripes have announced they are officially broken up so its fitting for someone like Glitch Mob to do a remix ..
Maaaaaaaan. I love The Glitch Mob. These dudes are just constantly, constantly, constantly sick. I can honestly say, I don't think they have ..